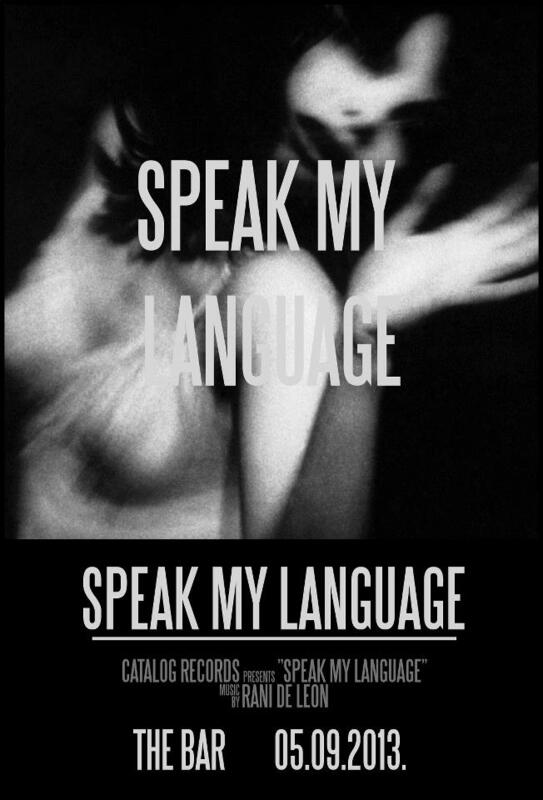 for his event “Speak My Language”. with a 4-hour set of vibes from around the world… all on vinyl. Yup, 4 hours… on vinyl. at this cool little spot in Hollywood.